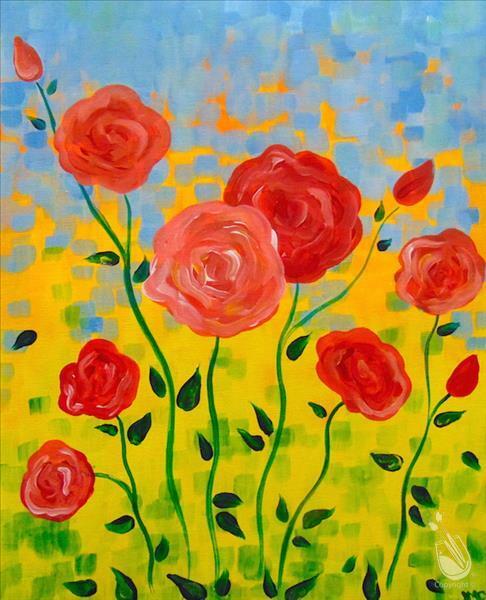 Come enjoy some wine, paint some beautiful roses, chat, enjoy yourself, and support Apelah all the while. The proceeds from the event will benefit our programs. Here’s what we’ll be painting!